National parks are not just for summertime. 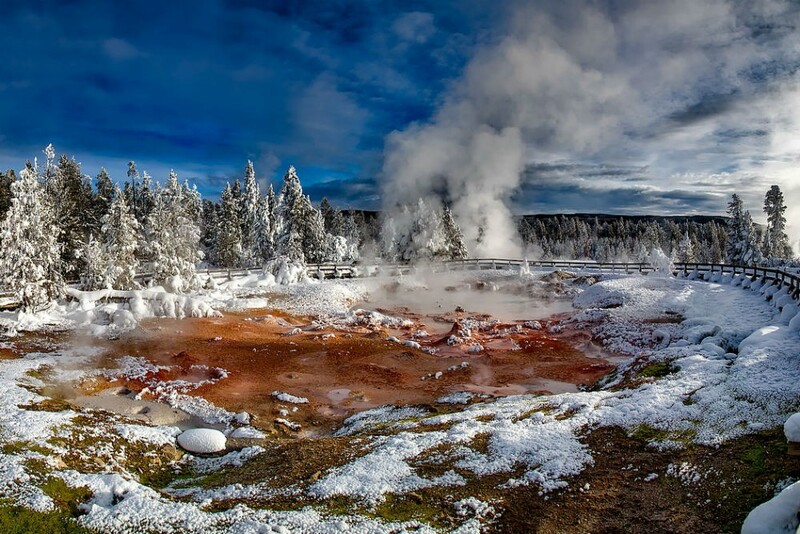 The United States national park system offers so much diversity—climates range from tropical to subarctic, and from arid deserts to lush rainforests—that in every month of the year you can find a park worth visiting. This usually crowded park is almost deserted in winter, so services are quite limited, but the wildlife viewing is amazing, and the steam and ice create stunning scenes. You can go cross-country skiing, showshoeing, and riding in snowmobiles or heated snow coaches. If you don’t score a room at the one hotel inside Yellowstone that’ll be open this winter, you can visit on a day trip from Jackson, Wyoming. 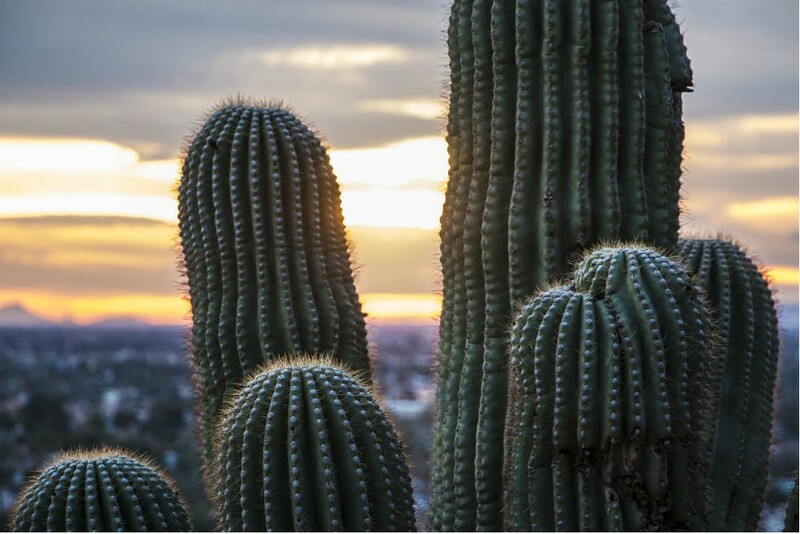 This park’s two sections—the Tucson Mountain District and the Rincon Mountain District—lie in the Sonoran Desert to the west and east, respectively, of the city of Tucson. The weather there is not as extreme in winter, when daytime temperatures range from the low 50s to the high 70s (it can get up to triple digits in summer). 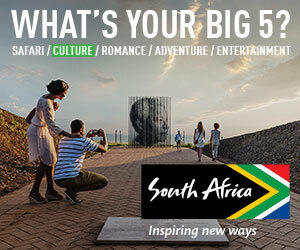 Explore its trails by foot or horse to see the continent’s largest cacti, the namesake of the park. 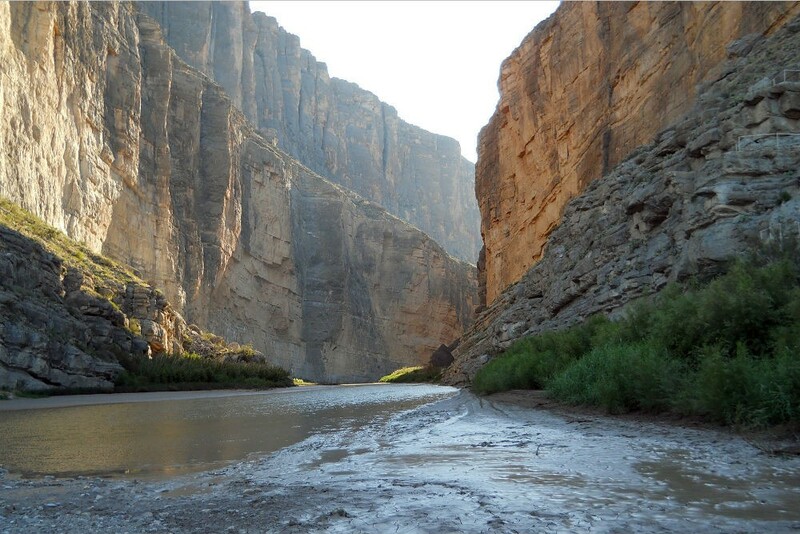 With three strikingly different landscapes containing canyons, rivers, desert, and mountains, this remote area has much to offer: Navigate the Rio Grande by raft or canoe, soak in hot springs, climb the Chisos Mountains for a view into Mexico, or search for rare ocelots, jaguarundis, and jaguars. The park is a mecca for birders too, with more species observed here—over 400 at last count—than in any other U.S. national park. March and April are the best times to see the cactus and wildflower blooms. Sparkling waterfalls (which are at peak flow in springtime), massive granite walls, and a lush valley full of wildlife make Yosemite a great option for your family’s spring-break adventure. 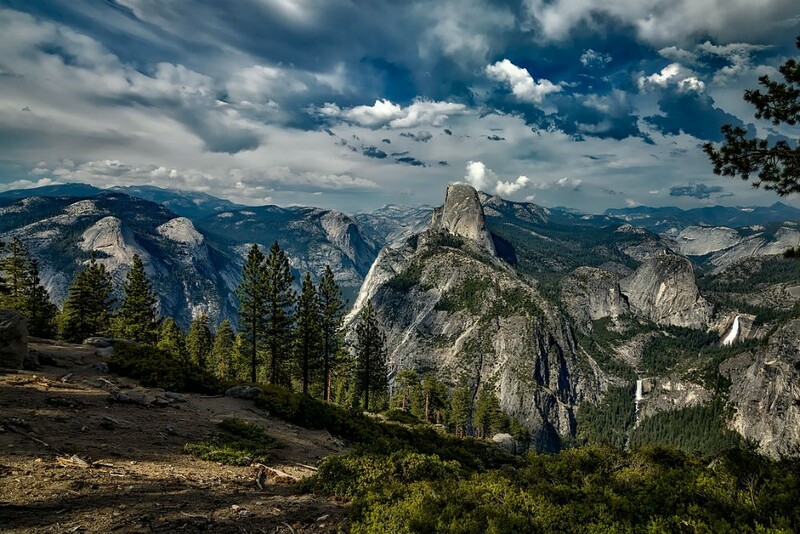 Whether you’re looking for easy day hikes or technical rock climbing, a bicycle ride along paved paths or an overnight trek into the backcountry, Yosemite fits the bill—and you can easily combine a visit there with a few days in San Francisco. 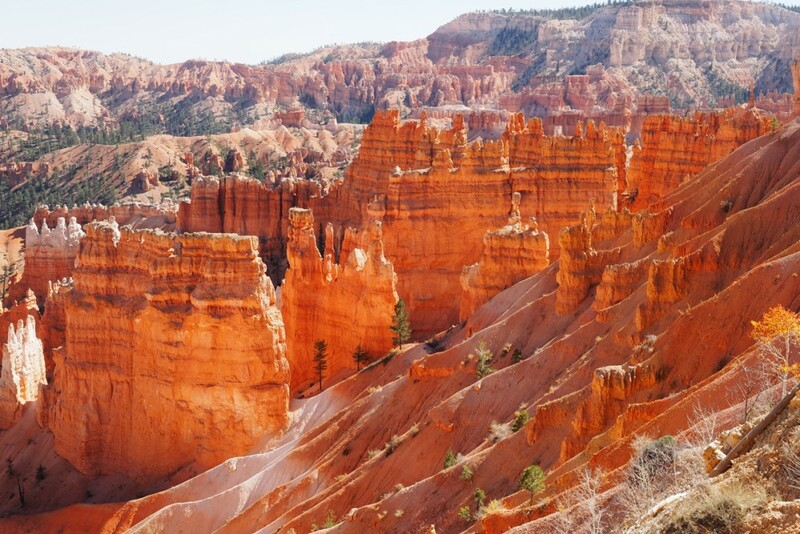 It’s natural to visit these two nearly adjacent parks in a single trip: In Zion, you look up at stunning vertical peaks, while in Bryce you look down from the plateau’s rim onto hoodoos and other mystical rock formations. And they’re readily accessible, just a half-day’s drive from Las Vegas. 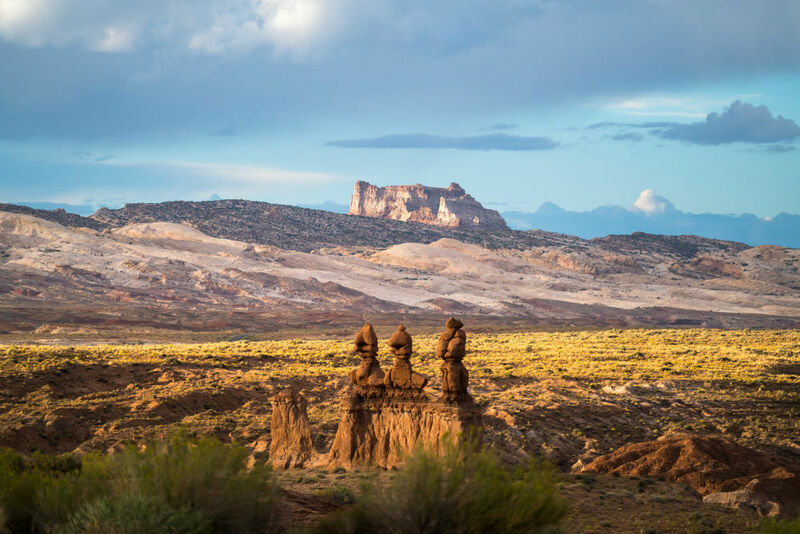 In spring, wildflowers burst into bloom, providing a gorgeous contrast to the red, orange, and yellow stone. 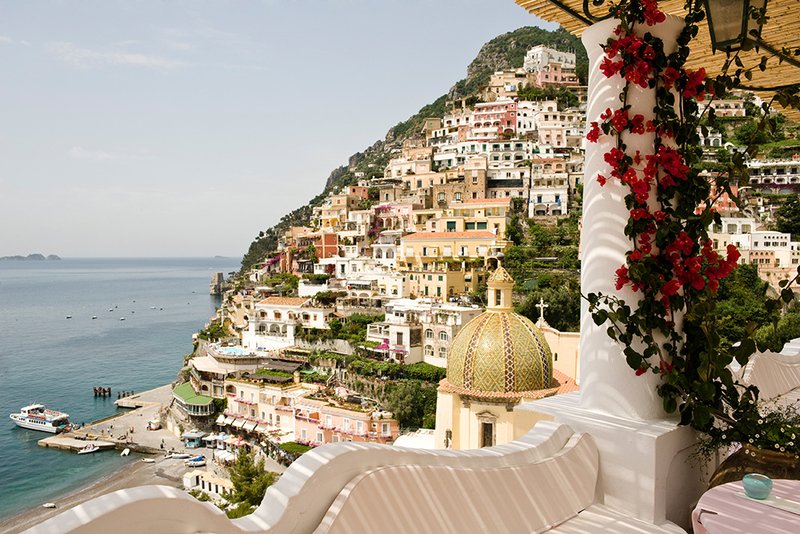 At this time of year, the temperatures are generally moderate and the crowds thin. 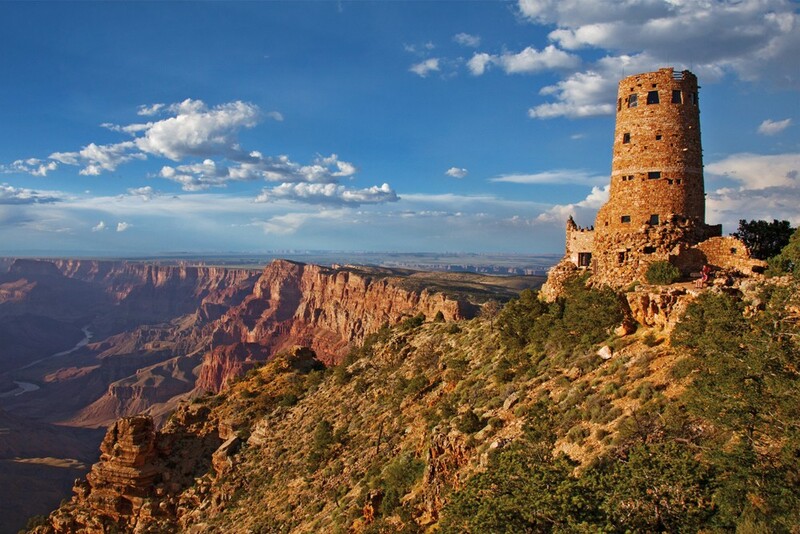 The peak of summer sees crowds almost as huge as the Grand Canyon itself, which is up to a mile deep and 18 miles wide; go in June and you’ll have much more breathing room, as well as access to the far less visited North Rim (which is open only from mid-May to mid-October). Ask Wendy about who can arrange helicopter flights over the canyon, mule rides down to where the rocks are 1.8 billion years old, float trips along the Colorado River, and behind-the-scenes tours of sites not accessible to ordinary travelers. 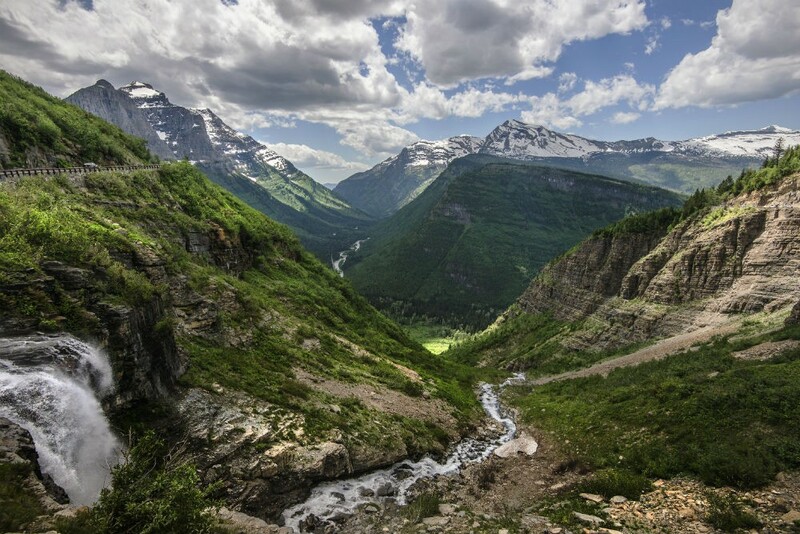 High up on the Canadian border, Glacier has a very short season: The entire Going-to-the-Sun Road (the park’s star attraction, cut into an immense, craggy cliff with amazing vistas) is only open for a few months, typically from late June to October. In July, there will still be snow, but the weather is pleasant. These days, sadly, you’ll find only a few dozen glaciers left from the 150 that were here back in 1850. There are more than 700 miles of hiking trails to choose from, some of which skirt waterfalls and glacial lakes. Denali is mainly a summer destination, and August sees less rain than June and July; you’ll also benefit from the long days, with up to 21 hours of light. 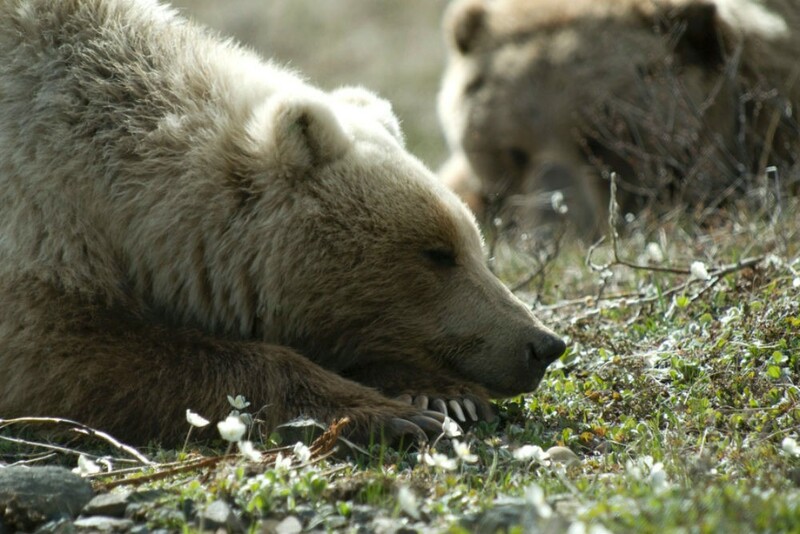 Here you’ll find some of the greatest wildlife on earth—grizzly bears, Dall sheep, caribou, golden eagles—as well as the highest peak in North America, for which the park is named. Make one of the area’s remote wilderness lodges your base, and you can explore the park by helicopter, foot, and kayak. 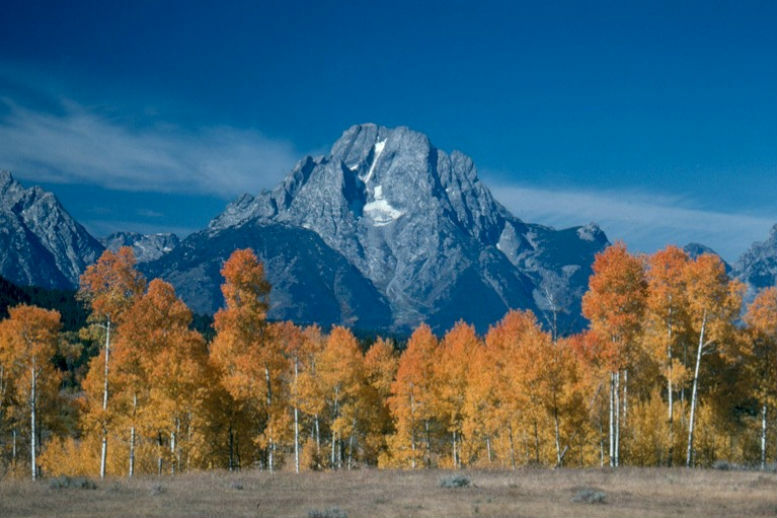 Autumnal foliage, warm days, cool nights, and fewer crowds make early fall a lovely time to visit Grand Teton, its jagged peaks rising straight up from the plains with no warning. Hear what sounds like the rusted hinges of a screen door in the middle of the wilderness? It’s the bugle of a male elk, its mating call during this rutting time. Don’t make Grand Teton an afterthought tacked onto your trip to Yellowstone; whether you’re interested in summiting the Grand or fly-fishing on the Snake River, there’s plenty here to keep you busy for a few days. In October, the weather is usually pleasant across all three of the park’s environments: the Olympic Mountains, the temperate Hoh Rain Forest, and the rugged Pacific coastline. There may be snow at the high elevations and some rain lower down, but the waterfalls will be flowing, and the area is very lush. Sunsets also tend to be spectacular at this time of year. November is shoulder season on the Big Island, so both crowds and prices are down. While it’s a bit rainier on the side of the island where Hilo and the national park are located, it’s typically dry and sunny on the Kona side. 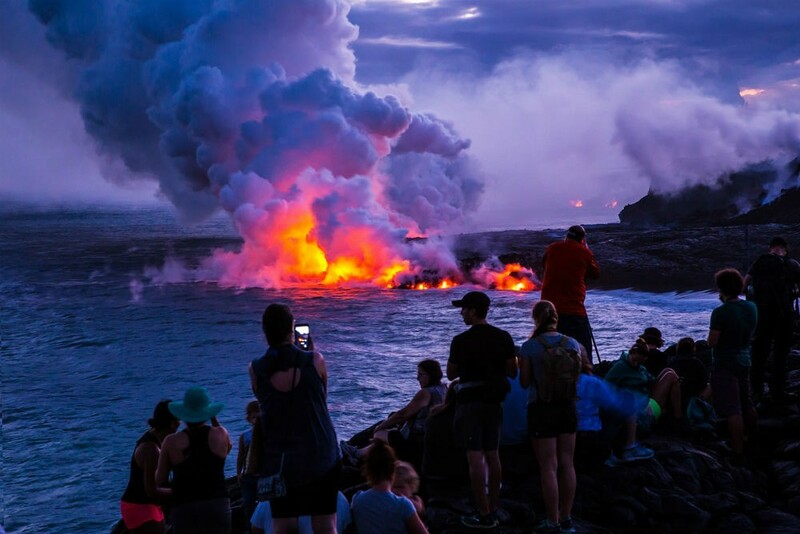 When you’re done exploring the park’s two active volcanoes, there’s plenty else to do: hiking, kayaking, scuba diving, snorkeling with manta rays at night, zip-lining, sampling Kona coffee, and visiting one of the world’s premier astrological observatories, atop Mauna Kea. 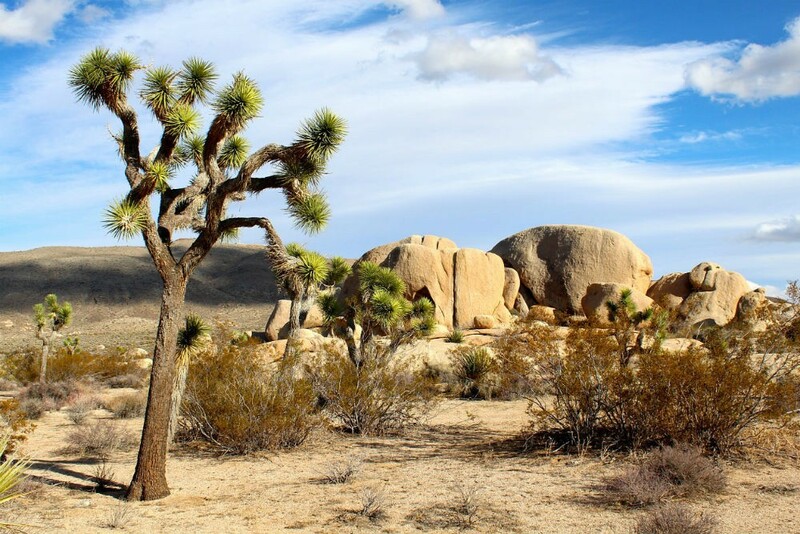 It can get cold at night in December, but the days in Joshua Tree are sunny with temperatures in the 60s (versus 110 or more in summer), making it ideal for hiking, with no crowds in sight. The park has two very distinct ecosystems: the low desert of the Colorado and the high desert of the Mojave, each with its own flora and fauna. The Mojave section also has some impressive granite monoliths and rock piles. Palm Springs is less than an hour away, so you won’t have to rough it while exploring the park—unless you want to. My wife and I love nature and would like to visit some national park. Since we are not from the US, we are really looking for a good suggestion. We would have time to travel between the 15th – 25th of October. 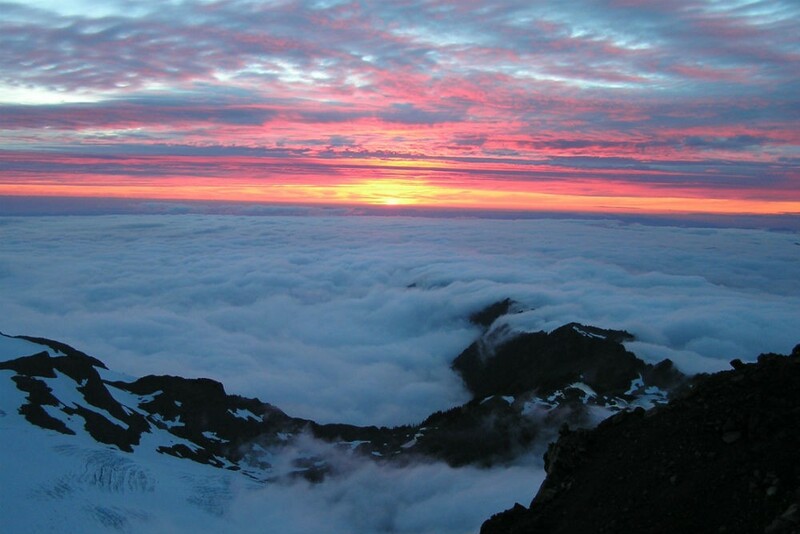 This article says that Olympic National Park would be the best in October, but a few people from the area whom I have spoken to said that the weather might not be the best around that time. What are your suggestions for a great trip with beautiful vistas around that time? I am a photographer, and we loved hiking and losing ourselves in nature. Thank you for this super-informative post that I will be bookmarking for future reference! Thanks for the great question, Rishit. To make sure Wendy sees it, please click over to the Ask Wendy page and submit it via the form there. That way it will go right to her inbox. I question that August is the best month to visit Denali in Alaska due to 23 hours of day light. While this is true in June, not August. Today on Aug 9, Amchorage, Alaska looses almost 6 minutes of daylight a day; Denali is north, so it is loosing slightly more. However, An August visit could result in Northernlight viewing. We’re not saying that August is the best month to visit Denali. If our goal had been to list the best time to visit each park, many of them would fall under the uncrowded but climatically pleasant months of May and September. As we say in the introduction, “in every month of the year you can find a park worth visiting.” You’re right that there are more hours of daylight in June–but we chose August for the combination of long days and lower rainfall. You are also correct that Northern-Light viewing becomes a possibility in the second half of the month. Thanks for reading!